With the sun shining everyday here in the UK, long summer nights and perfect barbecue weather, we were thinking of the next seasons and all that Autumn has in store for us. 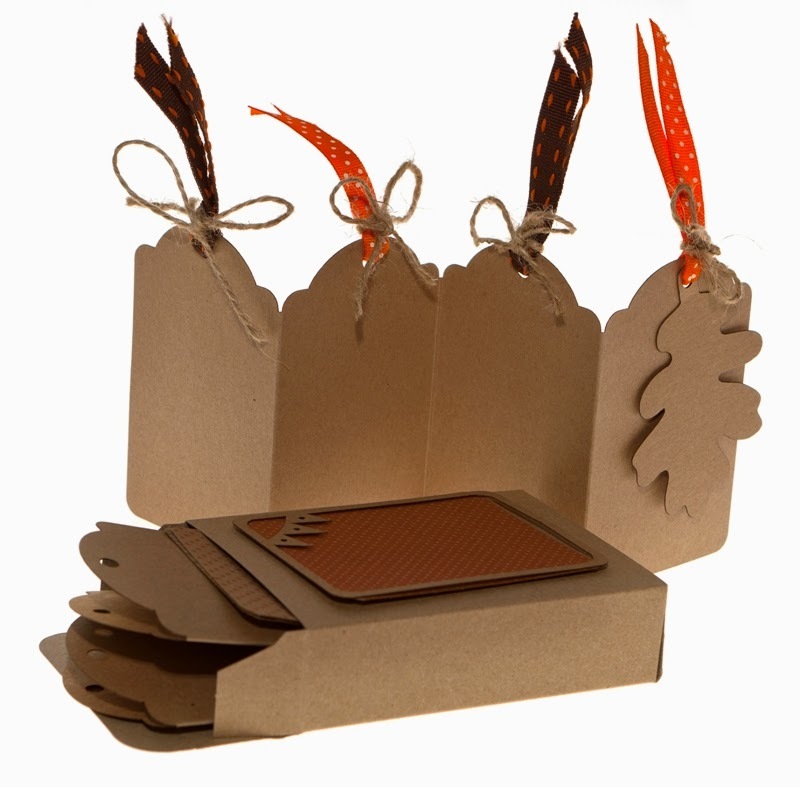 I was recently asked by Crafts Beautiful magazine to make something with our brown kraft card, but with a rustic Autumnal theme. And this is what we ended up with! A gorgeous little mini journal kit. The journal kits were an idea I had with luggage tags - we joined them together and created into a concertina journal. We designed the backing papers, added little frames for you to mount your photographs and autumn memories, added a leaf for the front, and threaded some gorgeous bright orange and brown Jane Means ribbon and twine; we even added some journalling words for you all as well. 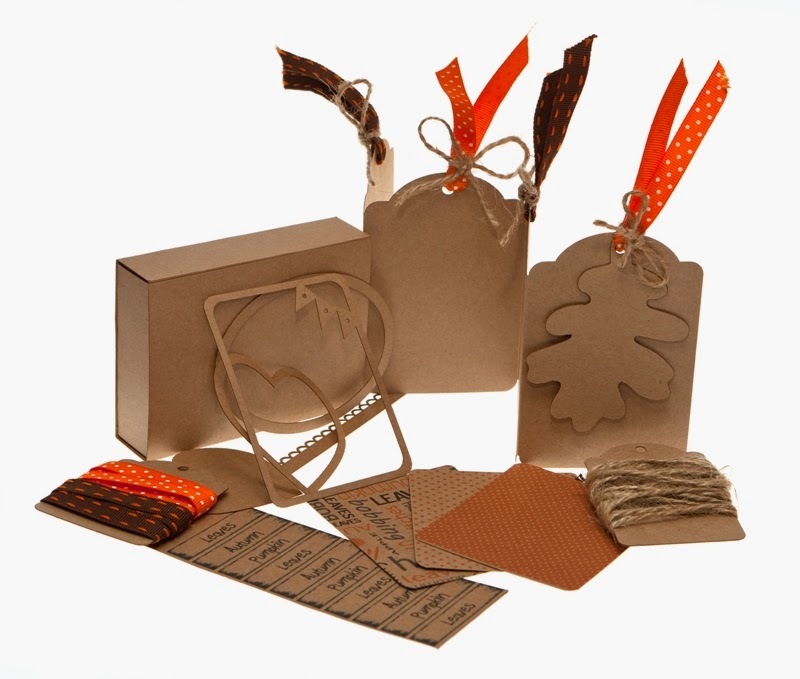 The kits all fit into a cute little brown kraft box too, and we think they are a really nice keepsake album for bonfire night, Halloween and for preserving memories of wonderful autumnal walks whilst kicking leafs and looking for conkers! The kits are available on our website for £9.99 each, and can be purchased here. Jane Means Ribbon is included in the kit, but additional supplies can be purchased here. We LOVE the mini journals so much, that we are now working on baby journals, Christmas memory journals, Summer Holiday journals, and wedding journals too!